How Do Low Surface Temperature (LST) Radiators Work? Home » How Do Low Surface Temperature (LST) Radiators Work? In the past, radiator design often suffered in favour of creating a more energy efficient model. Also, if aesthetics were incorporated, they could interfere with performance. You’ll be happy to hear that innovative heating solutions ensure that there is always a way to heat a space safely. These are known as Low Surface Temperature – or LST – radiators. Understanding how these safe heating solutions work is important when you are choosing a heating system for a specific environment. LST Radiators: A Better Way to Heat? As traditional radiator models work to produce heat energy through the processes of radiation and convection, the surface temperature of these models can reach scalding temperatures. This means that if a person leans against the radiator or unknowingly touches it, you can be left with burns in a matter of seconds. The demand for your heating system will shift throughout the day and night, so it’s important that your heating system has the ability to react quickly to temperature changes. Also, with conventional radiators, their high mass and high water volume make it difficult for them to respond quickly to temperature changes. In comparison, LST radiators will heat your home solely through convection. This is done by using air intake from the bottom of the radiator and an air outlet on the top. The design of LST radiators promotes convection. Convection is a powerful way to heat your space. This makes LST radiators more responsive than traditional models. Also, even when they are operating at higher temperatures, LST radiators will not burn or scald. An LST model does not have a high surface temperature. This makes LST models a great option for public buildings and environments with vulnerable adults and children. This new type of radiator model offers benefits for numerous individuals. One of the main benefits of using an LST radiator model is the enhanced safety it offers. 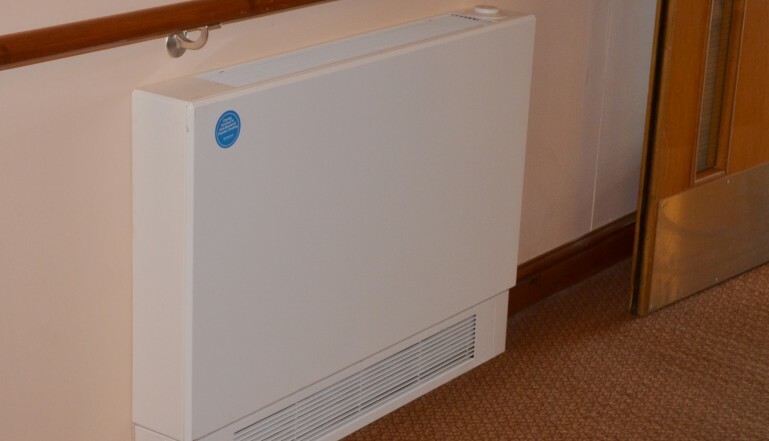 LST radiators provide an ideal heating solution for buildings such as nursing homes, hotels, schools and apartments where the elderly and young children live. This radiator model will give everyone greater peace of mind. This is mainly because there is no need to worry about the risks of someone touching a hot radiator surface. Choosing to use an LST radiator system also offers greater levels of design flexibility. Conventional radiators often have to be placed in strategic parts of a room. This will help ensure the whole of the room is the same temperature. In comparison, an LST model offers greater flexibility. This type of radiator offers peace of mind as there is no need to worry about someone accidentally touching a hot radiator surface. Also, this means you can use a number of different materials for the outer casting of the radiator. This will definitely appeal to people with a specific design aesthetic in mind. Already made the switch to an LST heating system? Let us know in the comments below.